Theories about who will live, who won’t, and who will sit on the Iron Throne are flying faster than a zombie ice-breathing dragon. But now we have at least one clue how Game of Thrones will end, courtesy of series creators David Benioff and D.B. Weiss. The pair helped create a new Spotify playlist, Game of Thrones: The End Is Coming, to accompany their hit show’s final season—and even included a hint as to how the beloved series will conclude. However, sending fans scrambling through a playlist for a secret wasn’t the creators’ intention so much as wanting to share their love of rock, metal, and several other music genres. (After all, the band Mastodon appeared as zombie wights in the season-seven finale.) Among the tracks that Benioff and Weiss included in the new playlist: “Her Black Wings” by Danzig, “Sleep Now in the Fire” by Rage Against The Machine, and “Girl from the North Country” by Johnny Cash and Bob Dylan. “We were looking for songs that made us feel the way the show made us feel,” the creators explained. “There’s variety in there—Rage is not Johnny Cash. 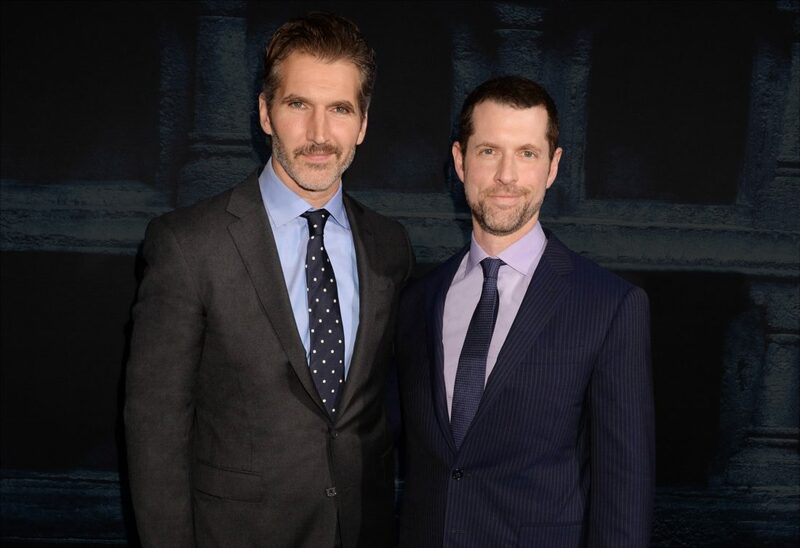 But they both have a deep inherent power.” This new playlist was created to get diehard Game of Thrones fans pumped up in this last week before the final season’s premiere on April 14. The first playlist they developed for the show was Game of Thrones: Songs of Ice and Fire, in 2017. That playlist, like the new one, was created in collaboration with Spotify’s Head of Rock, Allison Hagendorf. Allison, Weiss, and Benioff packed that playlist with songs about war, fire, cold, and wolves, as any Game of Thrones fan would expect. Start combing the new playlist for clues as to how the series ends (full disclosure, we are as curious as anyone), or just enjoy the 50 songs for what they’re intended to do: raise the excitement higher—if that’s even possible—for the final few episodes of one of the most popular shows in television history. Stream the Game of Thrones: The End is Coming playlist here.